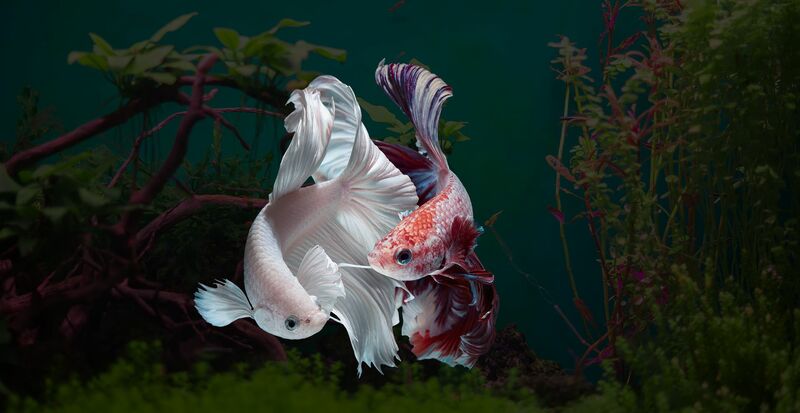 We are working in the field of aquarium since 1998. With great experience & knowledge we have move one step forward in field. 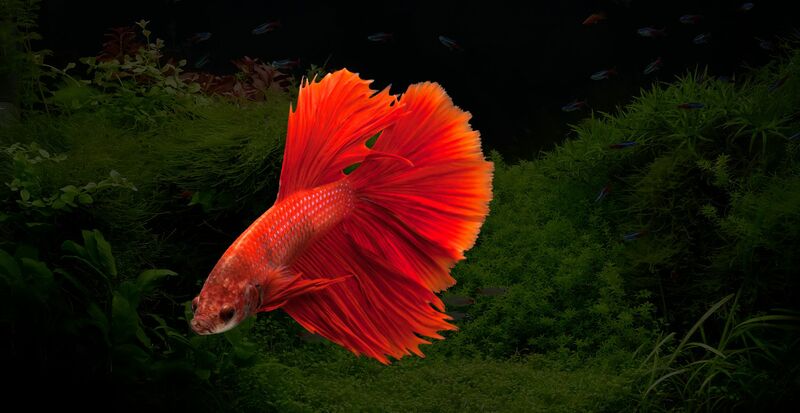 Sagar Fish Aquarium is your source for aquarium supplies. 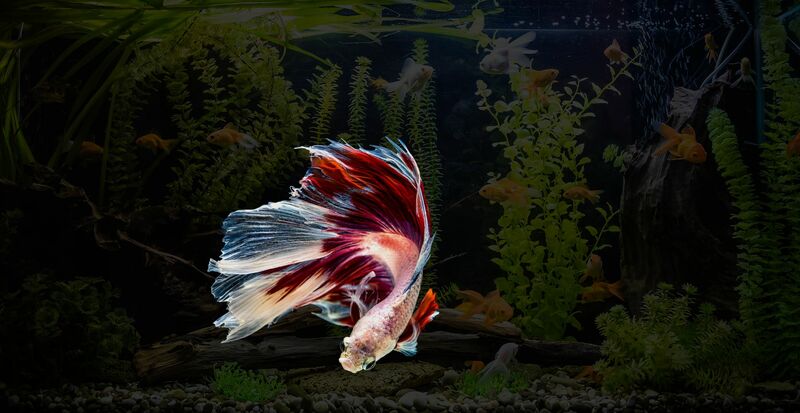 You will get all types of fishes and even all types of imported fresh water. Why Sagar Fish Aquarium ? Leading supplier in Delhi. One stop for all your aquarium needs. We offer to the wholesaler and retailer. We have built our reputation on our obsessive attention to detail, passion for aquariums and innovative design. If you are interested in a bespoke aquarium, no matter the size, we are here to turn your dream into reality. 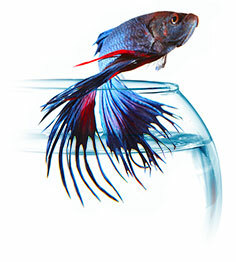 We can supply exotic aquarium fresh water fish at cheapest rate to your city. 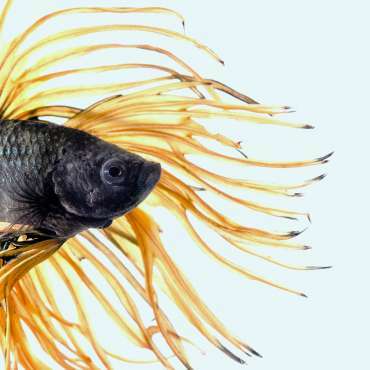 Homes Fish Aquarium, Aquarium Tanks, Aquarium Fishes. 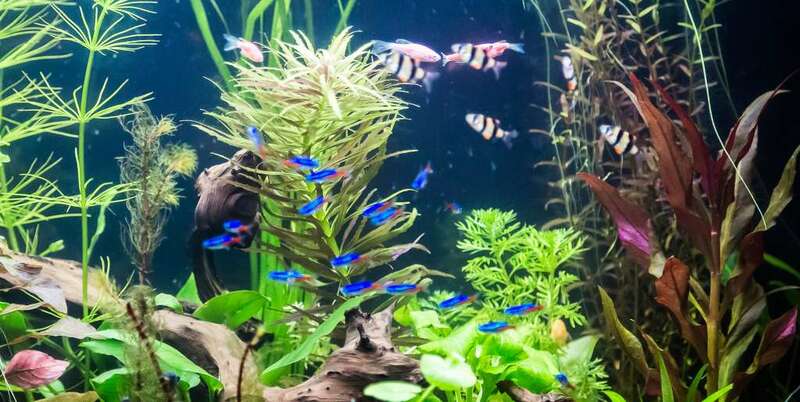 We can supply exotic aquarium fresh water fish at cheapest rate to your city. Leading supplier in Delhi. One stop for all your aquarium needs. 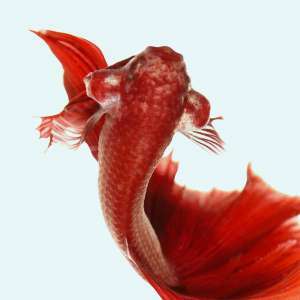 Quality products at resonable price Commercial Aquarium, Fish Pond, Imported Aquarim etc. We offer to the wholesaler and retailer.